Full of strategy and wonder, there's a lot more to Ghost of Tsushima than meets the eye. 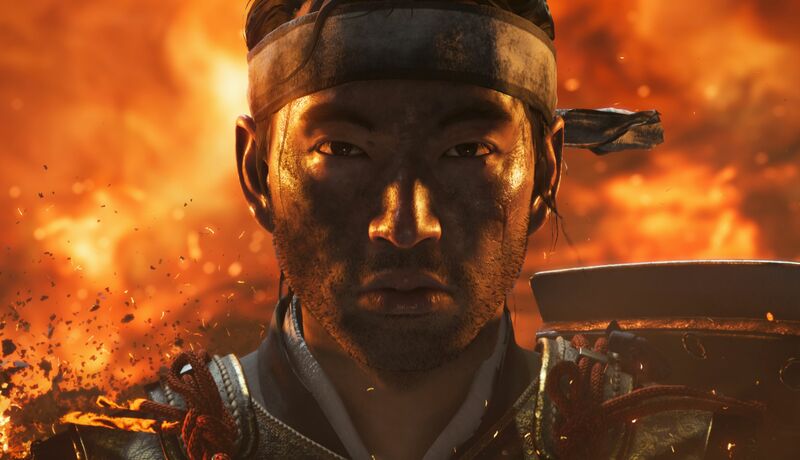 With Nioh and Sekiro vying for attention in the samurai space, it’s a relief to find Ghost of Tsushima walking its own path. A thing of exceptional beauty, we just had to investigate. Those of you disappointed Ubisoft didn’t unveil Assassin’s Creed set in Feudal Japan this year (it’s Greece instead, which is gonna be great) take heart! Sucker Punch, best known for Sony’s outstanding inFAMOUS series on PlayStation 3, and before that Sly Raccoon for PS2, has taken 13th Century Japan as inspiration for an AC-like romp with Kurosawa overtures. Sucker Punch’s tale of “mud, blood and steel” stands apart from the others, owing to its respect for narrative authenticity. While Nioh (Koei Tecmo) and Sekiro Shadows Die Twice (From Software) spice things up with ghouls and a heavy emphasis on combat maneuvers, Ghost of Tsushima looks to the silence and stillness characterizing samurai sword fighting, before it explodes into action. Honestly, think "Ultimate Assassin’s Creed in Ancient Japan," and that’s pretty much where Ghost is at. But, before calling Sucker Punch dishonorable for lifting ideas, remember that the Bellevue-based team had their stealth-action mojo going years before Altaïr Ibn-La'Ahad set foot in the Holy Land. The Sly Cooper series (2002-2005) was as slick as they come, combining route-finding with fun combat and a snappy story. 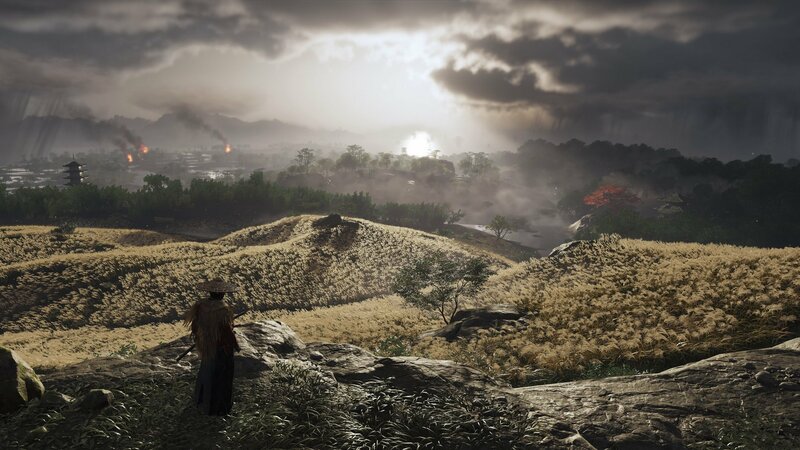 What is the Setting of Ghost of Tsushima? There’s a real sense that Sucker Punch has taken Ghost of Tsushima on board as a labor of love. There’s much talk of visits to Japan to inform not just the accuracy of location detail, but the mood of the setting. To get a sense of what this brings to the game, we need only observe the duel taking place at the end of the E3 2018 gameplay demo, during which the combatants are seen battling beneath a tree, slowly shedding leaves under a steady wind. There are various ways of expressing these sentiments in Japanese, such as Natsukashii being a word to describe a fond remembrance of the past, or a phrase like mono no aware that speaks of sensitivity toward the transient nature of beauty, which in a way is very sad but leads to these moments of pure joy. It’s the mood captured by director Akira Kurosawa, in movies such as Yojimbo. Hard to express, but when you see it, you instantly get it. 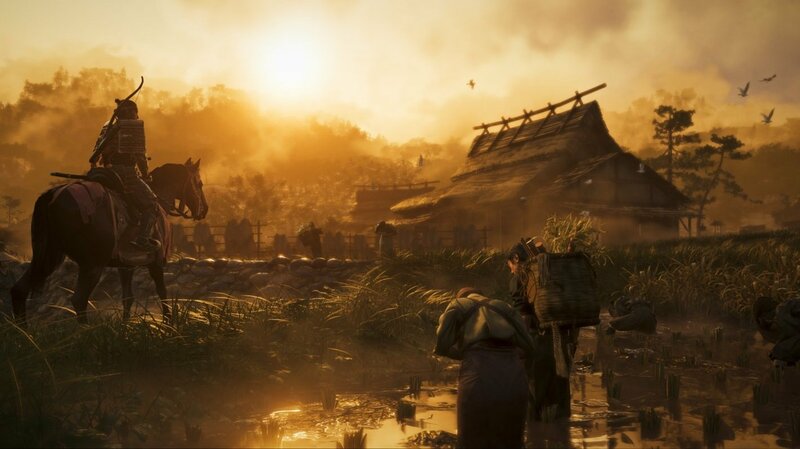 Ghost of Tsushima tells the story of the Mongol invasion of 1274, and is a celebration of the few hundred samurai that stood against thousands of Mongolian Empire soldiers. There’s a twist to the tale, however, in that our particular samurai – Jin Sakai – departs from tradition to pursue more cunning, regrettably dishonorable, ways to purge his land of the aggressors. This is where the title of the game comes from, as Sakai becomes the Ghost of Tsushima. How Does Stealth Work in Ghost of Tsushima? After Sly Raccoon and inFAMOUS, we’ve learned to trust Sucker Punch 100% when it comes to world navigation. The brief E3 demo showed how Sakai can search for optimum routes for surprising his targets, enjoying the moments where he remains unseen before engaging in ruthless, efficient combat. Sucker Punch has confirmed that Ghost of Tsushima will be an open-world opportunity in which to enjoy exploration in between the many confrontations. In addition to clambering to gain the high ground, Sakai has a grappling hook to haul himself onto rooftops and into the branches of trees. The feature wasn’t shown at length during E3, however, so it’s unclear how extensively the hook will be used. Every action-oriented hero that Sucker Punch has created has been a joy to control, and combat has played a huge part in this. With Sakai, however, Sucker Punch has raised its own bar quite significantly. How Does Combat Work in Ghost of Tsushima? 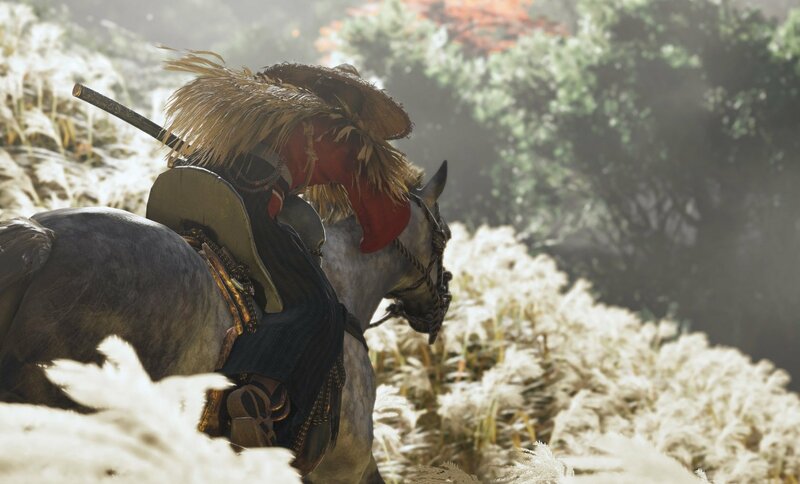 While riding through the forests and fields of Tsushima, our hero and his magnificent horse are seen to get muddied up quite a bit. This is nothing to the kind of state he gets into while fighting, caked in sludge and splattered with blood. Sucker Punch has opted present combat as an event that becomes almost ceremonial. The control ins-and-outs are under wraps, but through the gore-soaked drama we’ve seen how precision strikes, instead of showmanship, are the deciding factor. Readiness and anticipation create tension, the battle system seems built on the counter-attack, and luring opponents into advantageous positions. All instances of fighting in the demo showed how efficiency of movement conquered wild, flailing assault. The combat system adapts according to the number of opponents, to the extent that duels are played out with intense strategy. As we see in the demo, Sakai’s time-wasting exchanges with an old friend are mostly defensive tactics, to tire an opponent. Possibly there will be powerful champions to wear down before landing the final blows. We may have the option to spare lives, where killing is possibly the easier option. We’re very keen to see how this surgical approach pans out from a storytelling perspective, reflecting Sakai’s honor code. 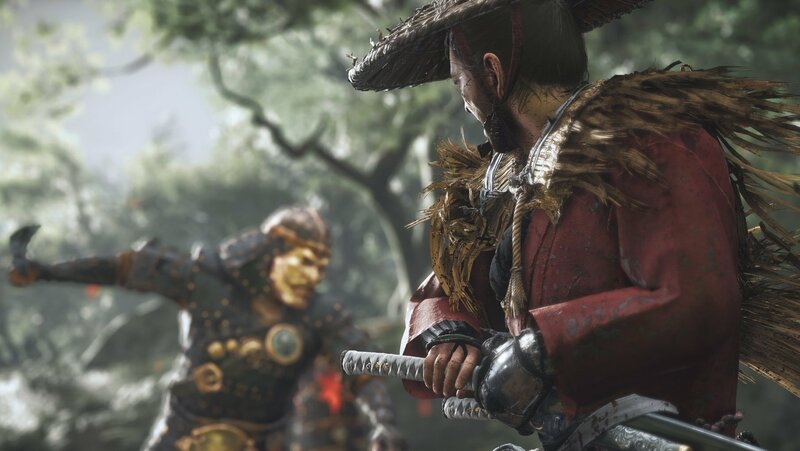 What Visuals Can You Expect in Ghost of Tsushima? 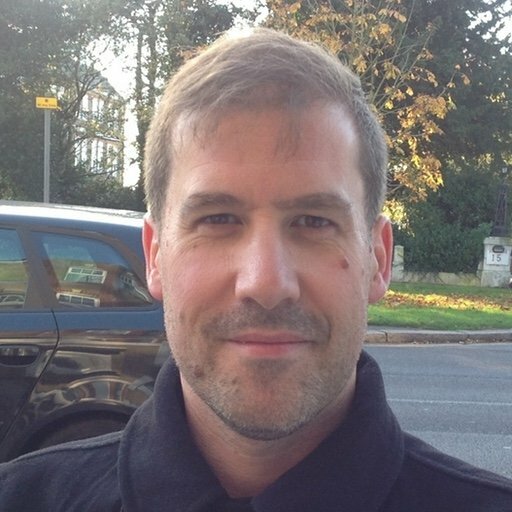 We get the strong impression that Sucker Punch is resisting familiar open-word trappings as much as possible, essentially so as not to become Sony’s answer to Assassin’s Creed. For this reason, the studio is not divulging mission structure right now, but from the E3 demo, and based on what we know of the classic samurai movies, Sakai is likely to work his way across the land in a way not too dissimilar to Far Cry 5. There’s such a heavy emphasis on authentic narrative – even the Japanese actors are being taught how to speak old Japanese – that organically branching quests are surely the way to go. One example given is fellow samurai Masako whose story we explore as a side quest. Conversations leading to scenarios that intersect with others could mean that one player’s journey through the story may be different to another’s. Presumably there are new skills to acquire alongside existing ones to master, associated with weapons. However, Sakai is very much defined by his family sword, the Sakai Storm, so may always be equipped by default. Sucker Punch producer Brian Fleming has hinted that Sakai’s appearance will evolve as his journey unfolds, according to each new situation faced. Whether this also reflects personal play style, again, that’s something left open to question. What is the Release Date for Ghost of Tsushima? Just as Sakai adapts to the needs of his mission, Ghost of Tsushima is still being defined at Sucker Punch. Fleming has likened this to the one leaf among many, picked from the ground in the opening scenes of the demo. The studio is “still chasing this particular red leaf.” We expect it’ll be the PlayStation Experience before anything new is shown, but live in hope.